All day in Mayfield library (10am – 3pm). 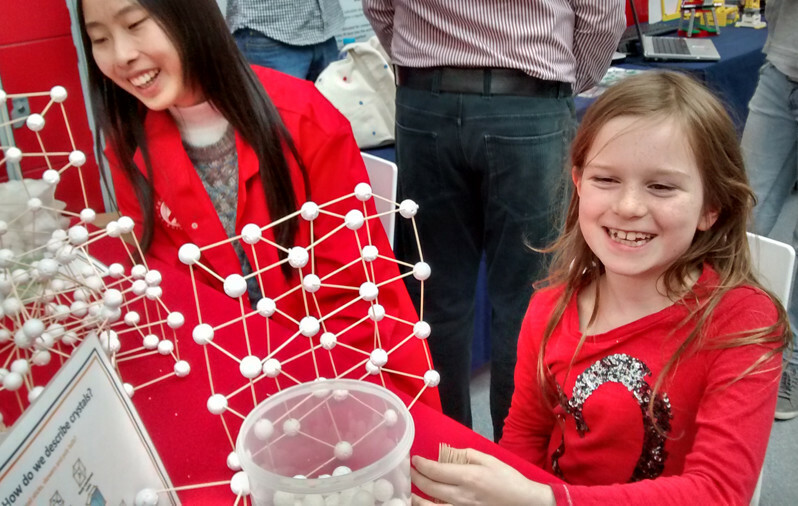 This busy day will get you hands on with brains, building rockets and launching them, every sort of microscopy and having fun with particles. Meet the world’s friendliest librarian and the staff of our festival. See you there!